Happy June! 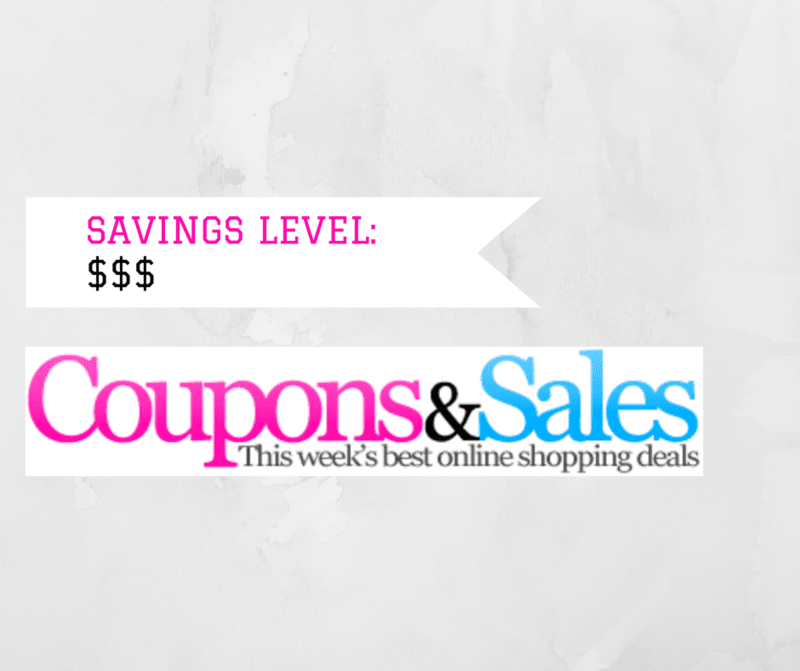 Here are the deals you need to be shopping this weekend! Banana Republic has special prices on dresses, suits and more through 6/6. Bloomingdales is offering 30% off select regular-price handbags and already reduced handbags through 5/11. Boohoo is offering 20% off (excluding sale) from 5pm today, 6/2 through tomorrow, 6/3. Gap will give you up to 40% off women’s and men’s tees, shorts, dresses and more through 6/4. And get an extra 20% off your purchase with code BETTER through 6/4. House of Fraser is offering up to 30% off across a variety of brands through 6/6. J.Crew will give you 25% off a purchase and 50% off final sale items with code YESPLEASE through 6/4. J.Crew Factory is offering up to 60% off sitewide through 6/4. JCPenney has the following offer: Savings in store & online: Extra 20% off with your JCPenney Credit Card or Extra 15% off with any other method of payment. Code: EXTRA35. Ends 6/3. Lord & Taylor will give you up to 75% off storewide — use code SUPER through 6/4. Macy’s is offering up to 40% off your favorite shoe styles through 6/18, plus dresses and designer handbags marked down through 6/7. Miss Selfridge will give you up to 50% off select lines through 6/30. Nasty Gal is offering 40% off everything with code NASTY40 for a limited time. Nike is offering up to 20% off original prices for a limited time. Nine West is offering $30 off $100 plus free shipping with code SHIPNOW through 6/4. Nordstrom‘s half yearly sale is still going strong — get up to 40% off tons of items through 6/4. Sally Beauty Supply is offering $15 off all full size styling tools through 6/4. And get $10 off when you spend $40+ through 6/11 — use code 888273. Steve Madden will give you 10% off sale and clearance plus free shipping — use code EXTRA10 through 6/30. Urban Outfitters is offering early access to a free shipping promotion for UO Rewards members beginning tomorrow, 6/3. Walgreens is offering Neutrogena Hydroboost Skin Care or Cosmetics for BOGO 50% off through 6/3.